My second wedding of the day today was on Seven Mile Beach. 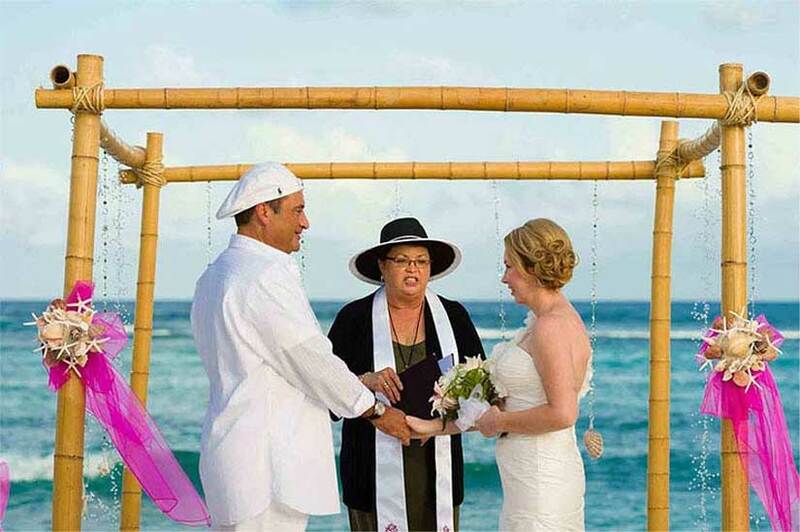 A couple who live in Switzerland told me that they almost didn't get married in Grand Cayman because they wanted a civil wedding, and most of the Marriage Officers here are ministers of religion. This led me to tell them how I became a Civil Registrar of Marriages, officiating several hundred weddings every year, for cruise visitors, other visitors and residents. My parents, Vernon & Francine Jackson owned and operated the first wedding celebrant and planning company , in the Cayman Islands, called simply "Cayman Weddings". In fact, my mother was the first Civil Registrar of Marriages to be appointed. For thirteen years, while I was employed by the Cayman Islands Government, I was her Deputy, meaning that I could officiate weddings when she was off island or indisposed. 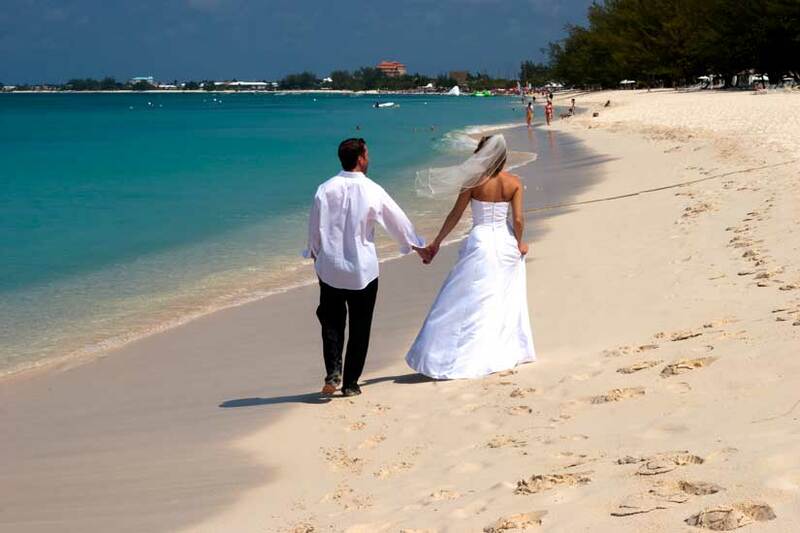 When I retired and I got my full license with my own Registry, I began a company called "Simply Weddings" specializing in cruise weddings on the beautiful beaches and historic sites of my island home.